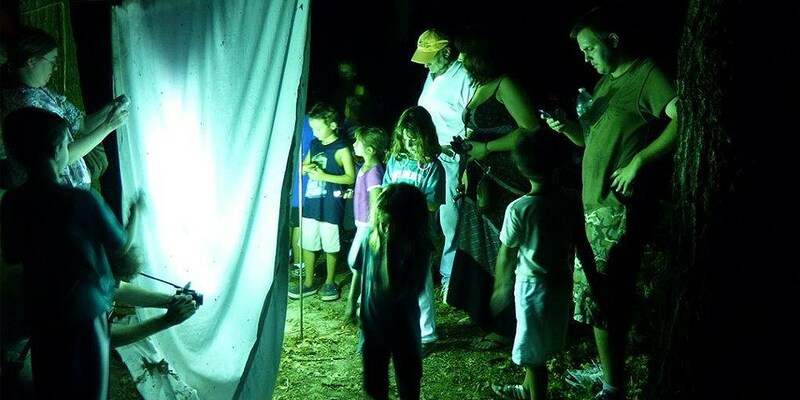 Editor’s Choice: Is ‘grassroots’ citizen science a front for big business? Excerpt: The very label ‘citizen science’ (as opposed to, say, ‘amateur’ or ‘extramural’) carries the unsubtle suggestion that science should be a participatory democracy, not an unpalatable, autocratic regime. Proponents claim that it has all manner of salutary side-effects. Source: Mirowski, P., 2017. Is ‘grassroots’ citizen science a front for big business?, 20 November 2017. Available at Aeon: https://aeon.co/essays/is-grassroots-citizen-science-a-front-for-big-business [Last accessed 4 December 2017].